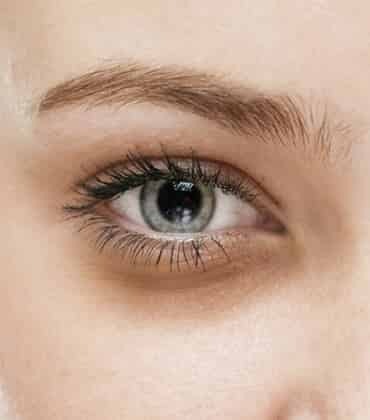 Nestled in the foothills of Himalayas, Anticlock Medispa and Age Reversal Clinic is a one stop solution for all medical aesthetic needs that has its foundations in clinical excellence, sound aesthetic judgment, highest quality of ethical medical care and respect for the client needs as well as maintaining utmost confidentiality. It was launched in 2010 by Dr. K.M. 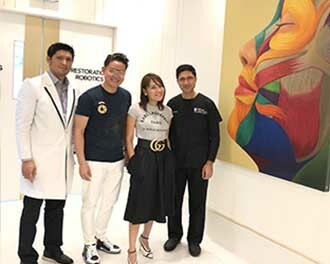 Kapoor who is an established name in aesthetic surgery worldwide, with an aim to establish a comprehensive center of excellence for medical aesthetics. Dr. Krishan Mohan Kapoor is a Plastic Surgeon and Hair Transplant Surgeon in Sector 33-D, Chandigarh and has an experience of 17 years in these fields. Dr. Krishan Mohan Kapoor practices at Anticlock Medispa in Sector 33-D, Chandigarh. 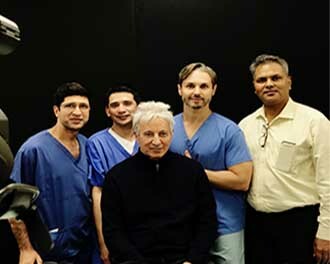 In just a few years out of medical school, he was operating upon clients from Bollywood, India and medical tourists were flying in from overseas (including patients from USA, UK, Canada, Dubai, Singapore, Australia, Kuwait, Italy, Spain and Nigeria) to get operated from him. His contribution to bringing Chandigarh on Medical Tourism map of India earned him an 'Award of Excellence' in 2011 by Union Tourism Minister of India. A huge part of Dr. Kapoor’s success as a cosmetic surgeon is attributed to his trademark patience and listening skills. He is known for effort he puts in to know what the client wants, understanding his/her concerns and weaving his surgical skills around that to give the most natural results. 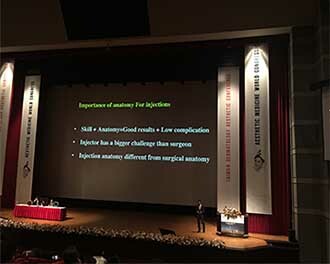 He doesn’t hesi-tate to give his honest opinion even if it results in sending a client back home without a procedure he/she has come looking for, if that is in the best interests of the patient. Dr. K M Kapoor is a certified international trainer for Anti-wrinkle injections and fillers and has conducted scores of trainings, workshops, lectures all over Asia (including China, Singapore, Indonesia, Taiwan, Korea, Malaysia and India), Europe (including London, Poland, Germany and Spain), South Africa (including Melbourne and Gold Coast) and South Africa, under the aegis of Allergan Medical Institute and various national and international Dermatology & Plastic Surgery conferences. He has also led many ‘train the trainer’ programs in many countries. Lip and lower face Masterclass training by Dr. K. M. Kapoor for the top Trainers of the Philippines at Manila. 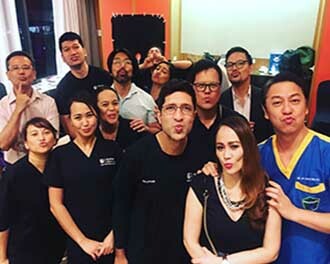 Lip and lower face Masterclass training by Dr. K. M. Kapoor for the doctors at the biggest aesthetic chain clinic in Philippines, Belo Clinics, at Manila. Economical package. It was a wonderful experience as my family could stay with me during this. I am in much better shape now and feel more confident. I am very happy with the results of my surgery. It was a gift to my wife on valentine’s day as she always looked younger than me. Gerard Conroy from United Kingdom, after getting his facelift surgery. Dr. Kapoor worked to highest standards. I am very pleased with the outcome of his work-He is a credit to your establishment (Fortis Hospital). I have come from Holland. I have got the same facilities at Fortis Hospital, which I would have got in Holland. I am very happy with Dr. Kapoor and the staff of this hospital. -Vinod from Netherlands, after getting his son operated for a congenital malformation. 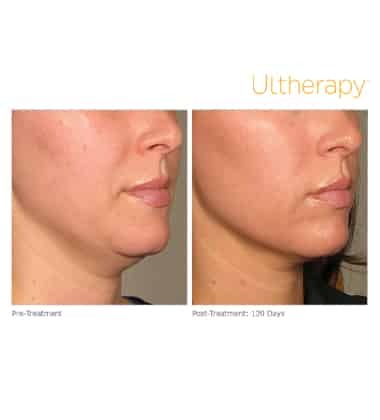 ULTHERAPY - An easy way to combat those ‘sagging jowls’!